Why Is My Air Conditioning System Dripping Water? When the air conditioner is turned on, it starts to pull the warm humid air out of your home and over the cooling coils. The cooling coils are colder because they are filled with some type of refrigerant that is circulating through the coils. The water vapor in the warm humid air starts to condense on the cooling coils. As more water condenses, it will eventually start dripping off the coiling coils into a drain pan. 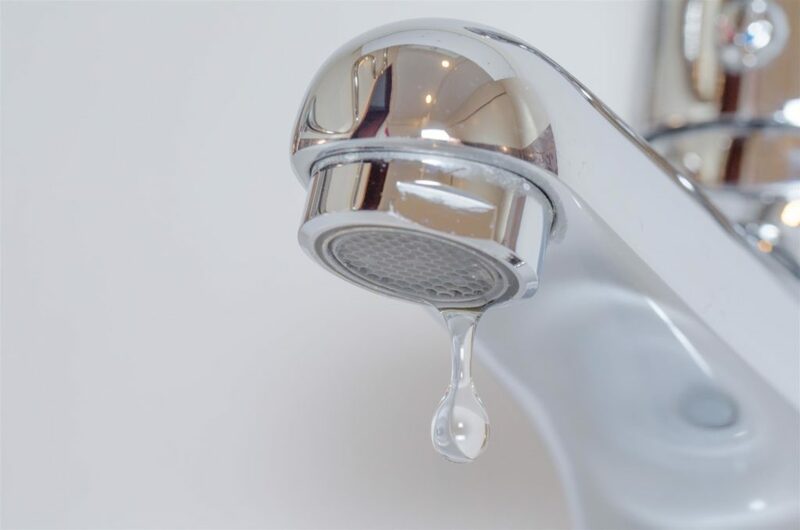 As the drain pain starts to get full, the water slowly drains away down a connected drain pipe. 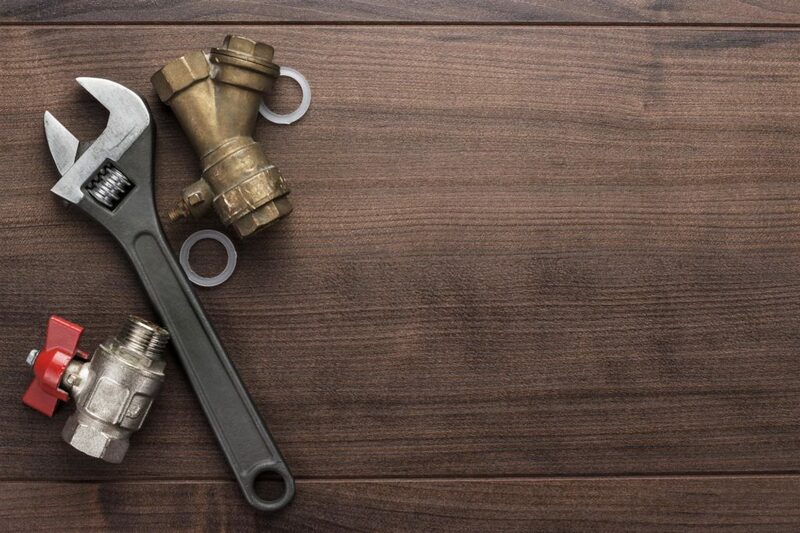 Depending on the type of AC system you have installed, it will determine how the drain pipe is connected. 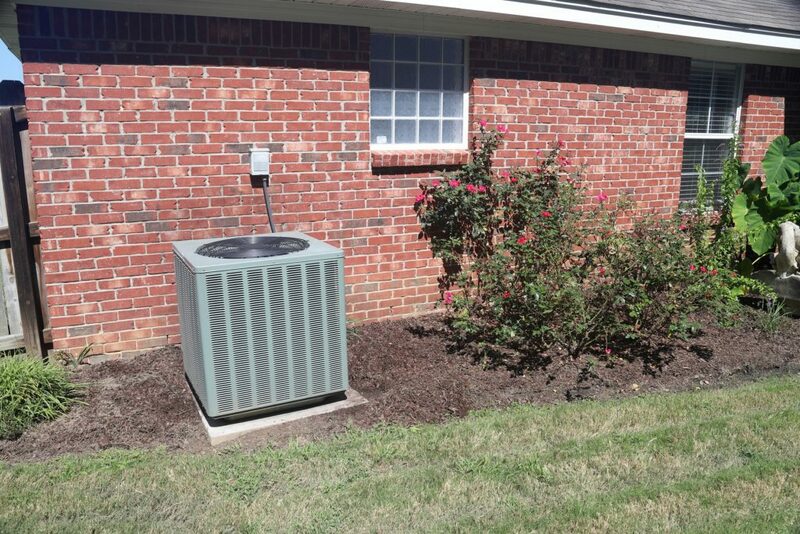 On split systems and packaged systems, where the AC cooling coils are outdoors, the drain pipe is normally attached to the unit and drains directly into the ground away from the unit. 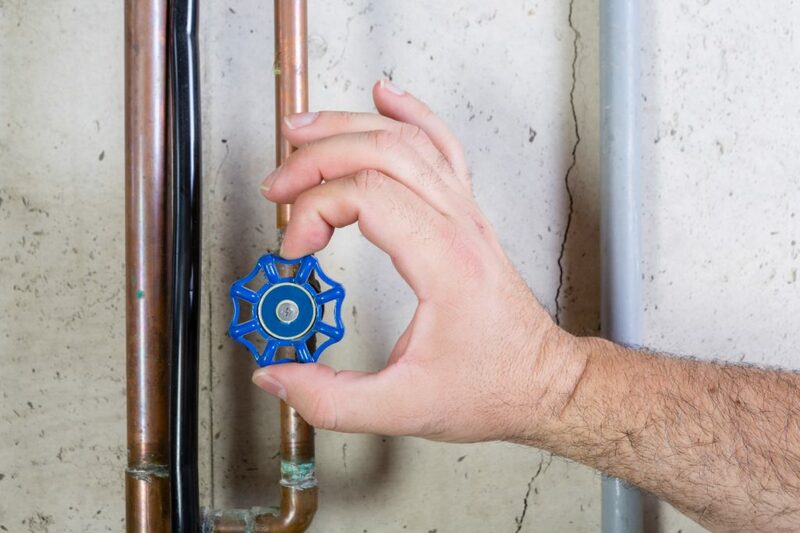 For indoor AC systems, the drain pipe could be connected to one of your plumbing drain lines. 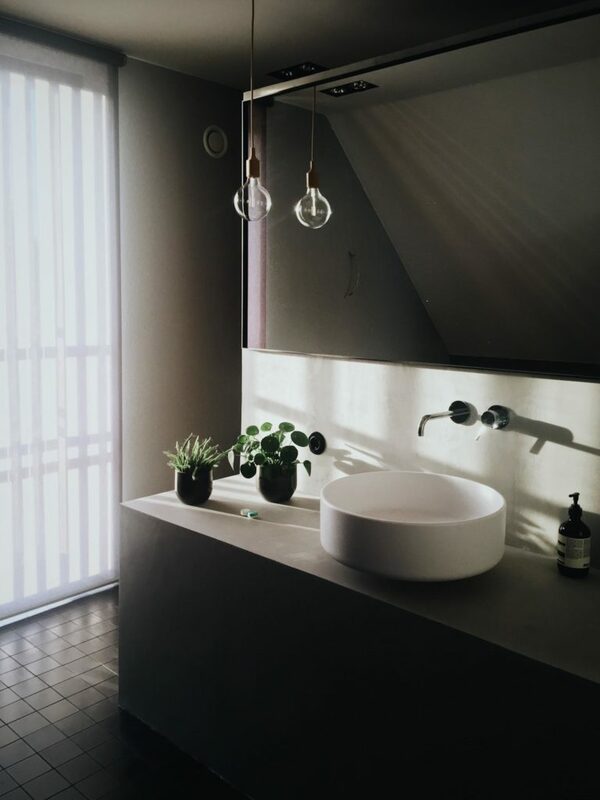 For window units, the drain pipe normally is in a location on the back of the unit farthest from the home, and it drips out of the unit onto the ground. Clogged Drain Line: If the drain line gets clogged with dirt and debris, the drain pan will overflow. Rusted or Damaged Drain Pan: On older units, the drain pans were made of metal and can rust, allowing the water to flow out of the pan, not down the drain line. On newer units, the pans are made of plastic but could still get damaged from normal wear and tear. 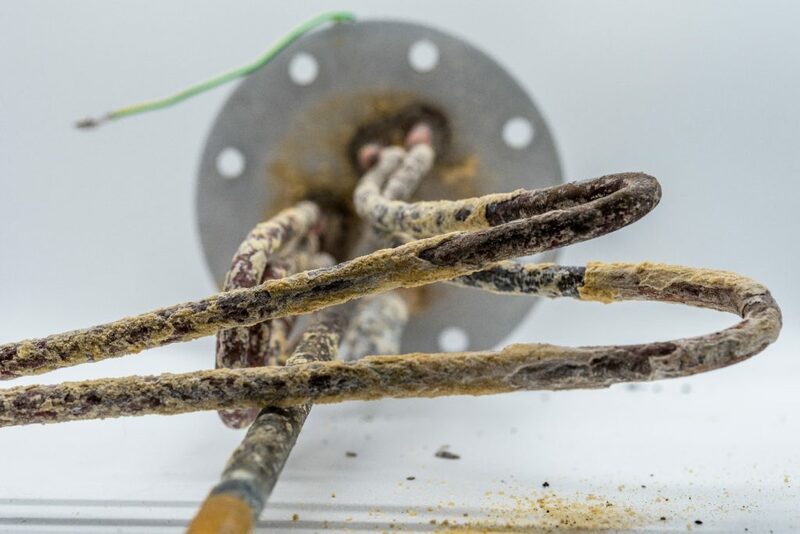 Dirty Coiling Coils Vents: If the vents on your outdoor unit are full of dust and dirt, the cooling coils can freeze up and lead to excess water. When they thaw, it can cause the drain pan to overflow. 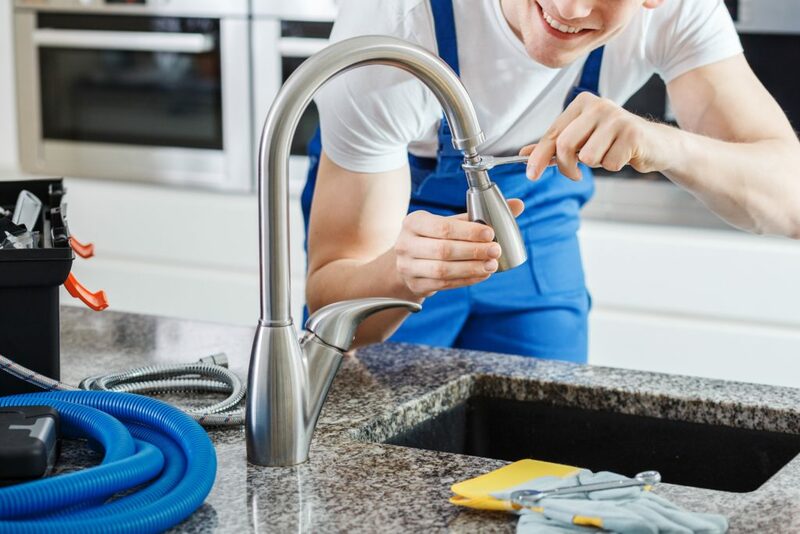 Broken or Disconnected Drain Line: If the drain line is broken or becomes disconnected from the drain pan, the water will not drain correctly. Refrigerant Level Is Low: If your AC system is low on refrigerant, it, too, will cause the cooling coils to freeze up. Condensation Pump Broken: Some units have a condensation pump that pumps the water out of the drain pan and into the drain line. If the pump breaks, then the pan can overflow. In order to determine the exact cause of abnormal water dripping, it is best to call a professional for air conditioning repair service. 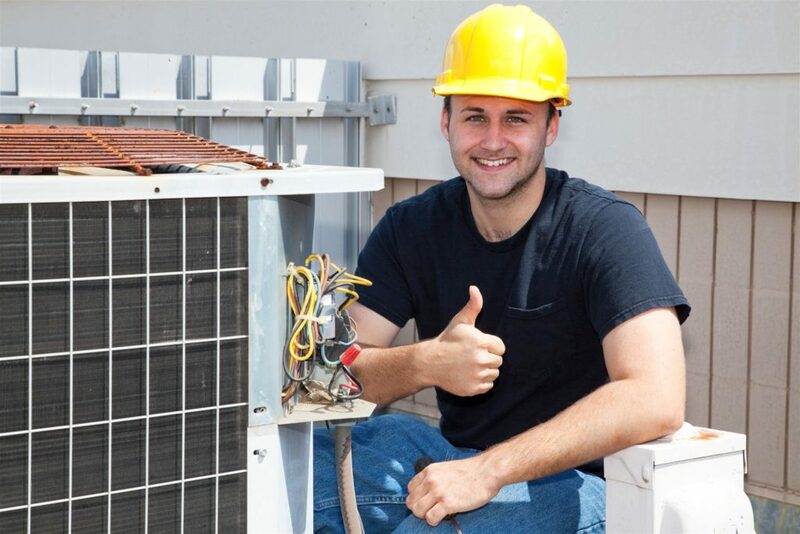 The best way to avoid unexpected AC repair calls is by having your AC system inspected, tested, and tuned up before the hot Texas summer arrives. Call the cooling experts at your nearest Christianson Air Conditioning & Plumbing location in San Antonia, Temple, New Braunfels, or Austin Metro today to schedule AC maintenance! » Comments Off on Why Is My Air Conditioning System Dripping Water? You have a few different options when you are shopping around for a new air conditioning installation for your Texas home. Two of your options are traditional HVAC systems and heat pump systems. Both systems can heat and cool your home, but there are a few key differences in how they work. You need to understand these differences in order to choose the best cooling option for your home. Let’s take a look at how each one works, how they are installed, and which one is most efficient for those hot Texas summers. 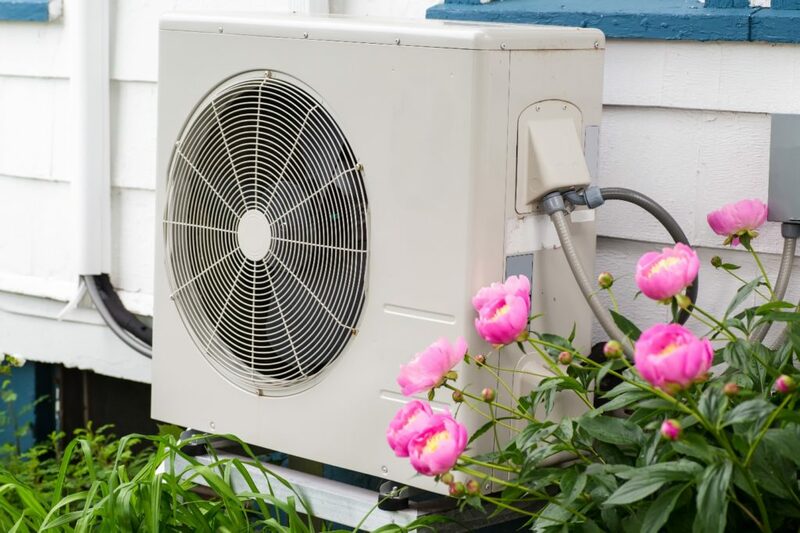 The name “heat pump” can be misleading because you think it would just heat your home. The name of this system actually refers to how it operates. A heat pump moves warm and hot air from one area to another instead of heating the air. The warm air being transferred through the heat pump will do one of two things. In the summertime, it moves the hot air from inside the home into the unit, and then absorbs the heat from the hot air. Next, it blows the now-cooled air back into the home. The cooling function on heat pump systems functions in a similar way to those on an air conditioning system. The primary difference is a heat pump can also be used to heat the home, and it does not require a separate furnace or heating unit. During the cooler winter months, a heat pump absorbs the heat energy found in outdoor air and blows the warm air into the home. With a traditional air conditioning system, hot air is drawn out of the house through the return air duct. It is passed over cooling coils inside the outdoor unit. Inside the coils is a refrigerant that absorbs the heat from the air and cools it. After the air is cooled, it is blown back into the home. If you also want to heat your home, you need a separate furnace inside the home or a packaged outdoor unit. Packaged systems are common in Texas, as they include the AC system and a separate heating system that is installed outside your home. The main benefit of a packaged system is it frees up space inside the home where a furnace and other shared system components would be installed. Heat pump systems consist of various parts and components. There is an indoor unit that will have a fan, air handler (blower motor), and cooling/heating coils. There is also an outdoor unit that contains its own cooling/heating coils and a fan to help move air over the coils. The heat pump is installed in a similar way to a conventional split HVAC system. Once installed, the air handler is connected to the ductwork inside your home. There is a return air vent and an air filter as well. In place of a traditional heating coil, the heat pump has a reversing valve. This valve allows the refrigerant to flow in opposite directions. Which way the refrigerant flows will depend on whether the system is set to heat or cool the home. There is a variant available with heat pump systems for homes without air ducts, called a ductless system. These systems are typically mounted on the walls in the rooms you want to heat and cool. They are connected to a small outdoor unit. With a traditional heating and cooling system, the furnace part of the system is installed indoors while the cooling unit is installed outdoors. These two systems are connected together inside, where they share some similar components like the air handler, blower motor, air filter, and ductwork. With a packaged HVAC system, the entire unit is installed outside the home. Once installed, it is connected to the existing ductwork. The air handler, blower motor, and heating system are all contained within the outdoor cooling unit. Many homes in Texas have these because our winters tend to be shorter and we rely upon our air conditioning systems much more. Which Type of System Is More Energy Efficient? You can find both heat pump systems and traditional HVAC systems which are very energy efficient. Ideally, you want a system with a SEER rating of 13 or more. A SEER rating of 18 is considered very efficient. Part of the system’s efficiency does depend on your preferred indoor air temperature. This will determine how often the system has to run. 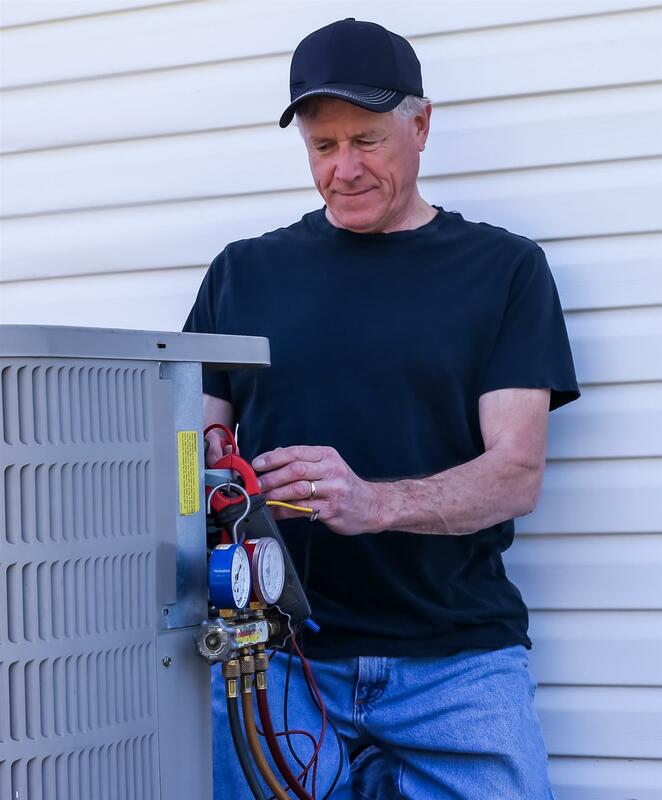 In general, and under normal operating conditions, both energy-efficient heat pumps and air conditioning systems tend to cost about the same to operate during the hot Texas summers. How Long Does Each Type of System Last? With regular maintenance at least twice a year, heat pump systems last about 12 to 15 years if they are constantly run every day. AC systems, on the other hand, can last between 15 to 20 years since you are only using them for about eight months or so each year. 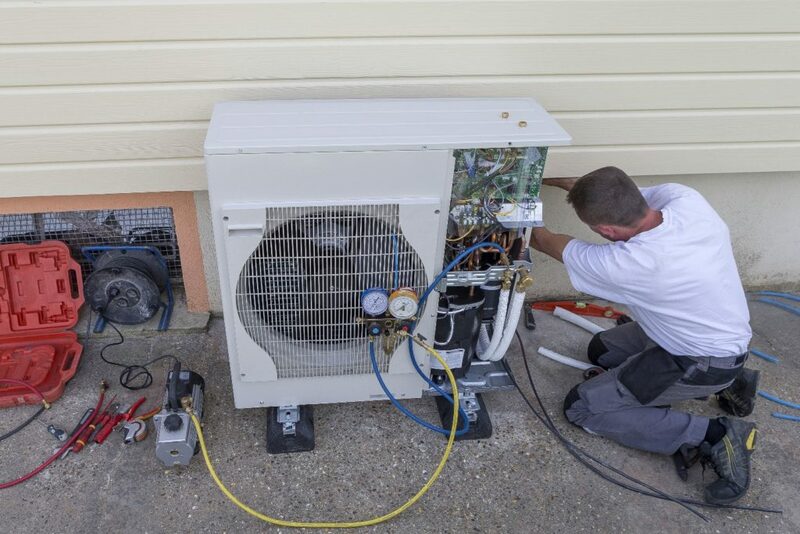 It is important to keep in mind the costs for heat pump or air conditioning installation do vary based on the features, options, brand, size, style, and type of system you choose to have installed. That being said, please remember the following are just generalized estimated installation costs and should not be considered an actual quoted system installation price. Heat pumps can range in cost from as little as $700 for the smallest systems to around $3,000 for larger or multiple systems. Traditional air conditioning systems can range from around $1,500 for smaller units to around $3,400 for larger or multiple systems. In addition, ductless systems tend to cost more and have their own range of prices. These will also vary based on the number of rooms you need to heat and cool inside your home. For the most accurate system and installation costs, it is best to request a free quote from one of our qualified heating and cooling installation professionals. Which System Is Best for Hot Texas Summers? Heat pump systems are well suited for moderate climates that do not have very cold winters. In Texas, they can work rather well if you do not need to keep your home at lower indoor air temperatures in the mid to high-60s. If you are comfortable with the thermostat set to 76 to 78 or even 80, then a heat pump could be the right choice for your home. 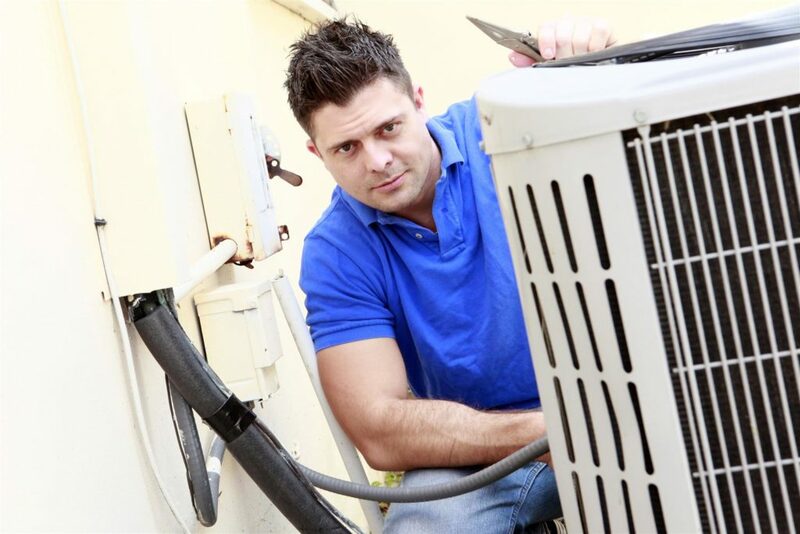 If you like your home cooler, then a traditional air conditioning system could be the better option. This is because traditional systems are able to cool and reduce air temperatures much faster on extremely hot days. One of the most important things to consider, aside from efficiency, system cost, and installation cost, is the size of the unit itself. You want a unit that is sized correctly for your home. If you get a unit that is undersized, it will not be able to keep up with your cooling and heating demands. Not to mention, it will not be energy efficient at all. Conversely, you want to avoid getting an oversized system too. Having a larger system than your home needs will cost more to operate and not provide any noticeable benefits to keeping your home cooled or heated. In addition, you will have much higher heating and cooling energy bills. In the end, it really comes down to your own personal heating and cooling needs. If you only have a few rooms you need to heat and cool or a small home, a heat pump could be best for you. If you have a larger home or like to keep it much cooler during the hot Texas summers, then a traditional air conditioning system could be perfect. For assistance in deciding whether heat pump systems or traditional HVAC systems are best for your home, please feel free to contact your nearest Christianson Air Conditioning & Plumbing location in New Braunfels, Temple, San Antonio, or Austin Metro today! We would be happy to discuss your heating and cooling needs and help you find the most cost-effective and energy efficient system for your home. 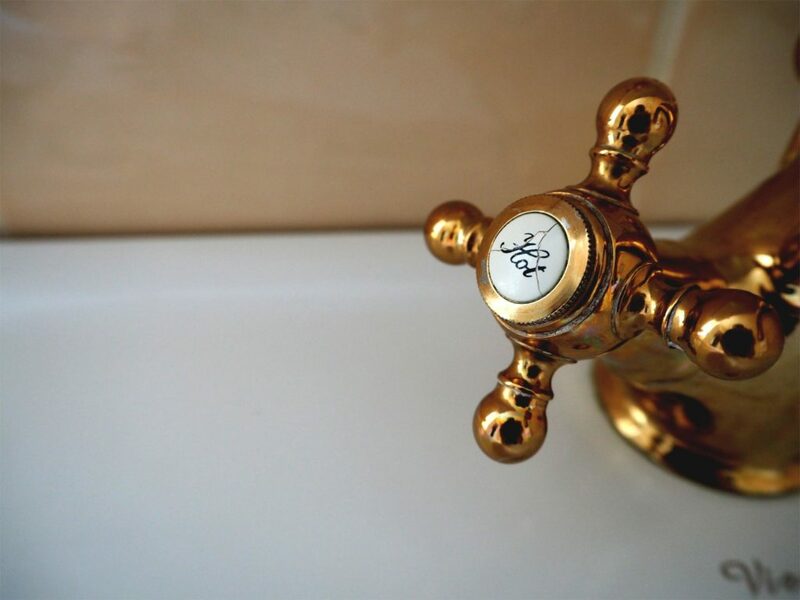 » Comments Off on Why Is My Hot Water Pressure Low? » Comments Off on How Fast Should Tap Water Be Heating? Tankless vs. Tank Water Heater: What’s the Difference? 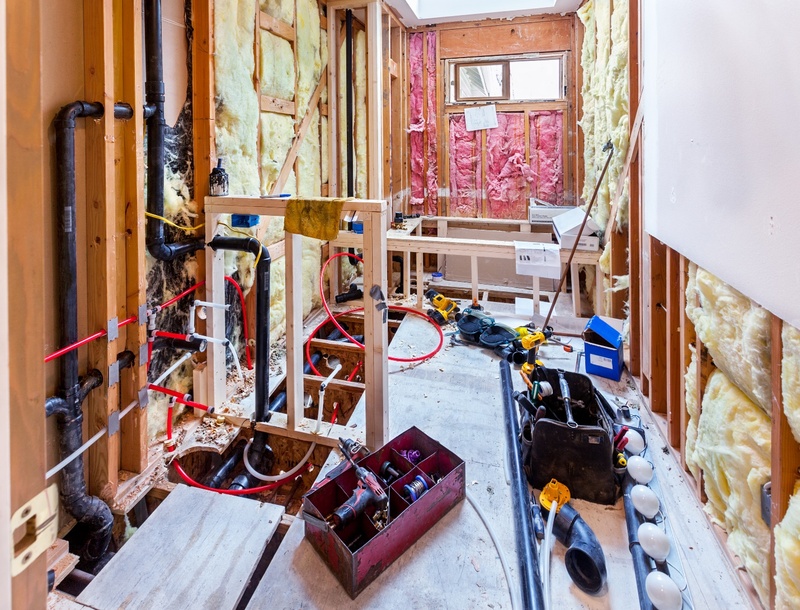 The humble water heater is one of the most overlooked yet most critical features of any home. 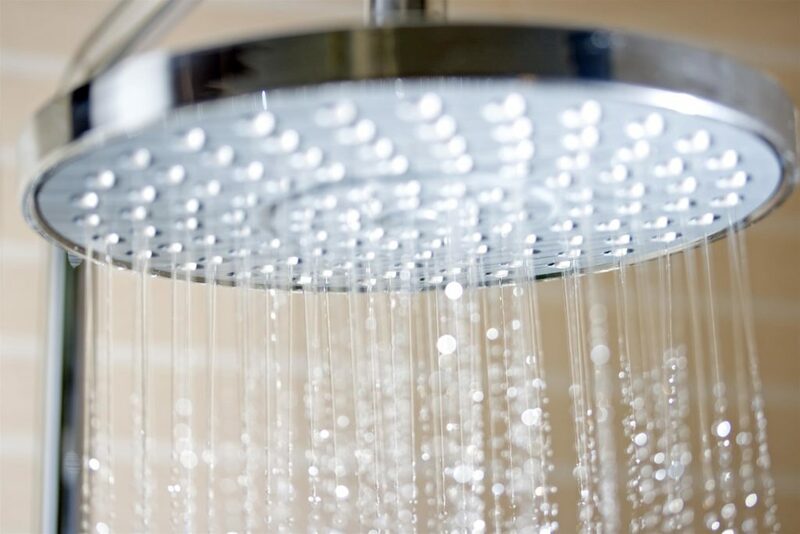 Even a few days without it—or with an inadequate hot water supply—can have a drastic effect on you and your family’s mood and health. 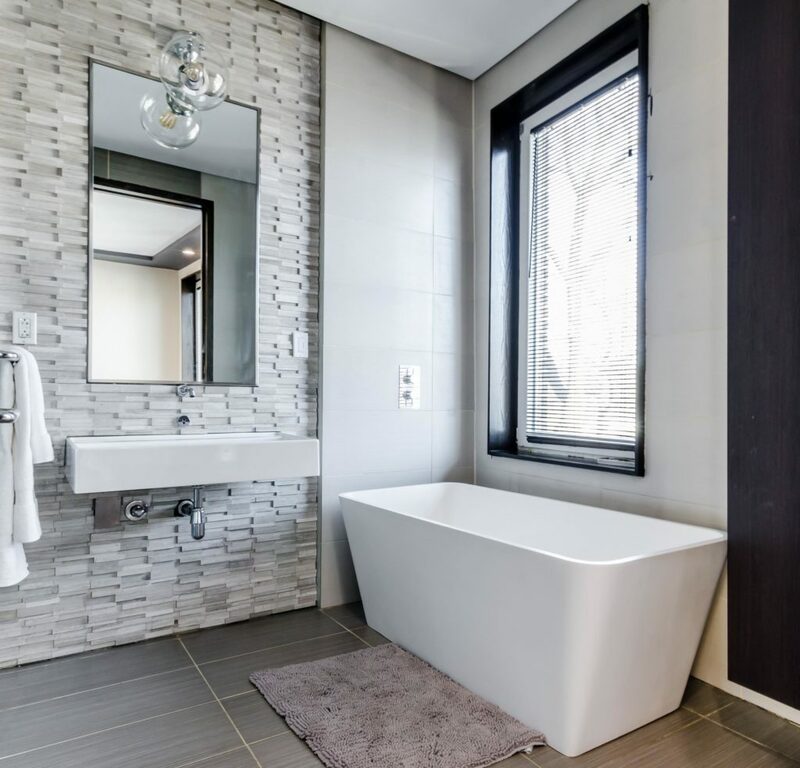 Whether it’s a new unit or a replacement, choosing the right water heater is incredibly important. There are two main types of water heaters that you’ll have to decide between: those with a tank and those without. The first heats up water before storing it, ready for use, while a tankless unit has no storage. Instead, it heats up the water instantly. 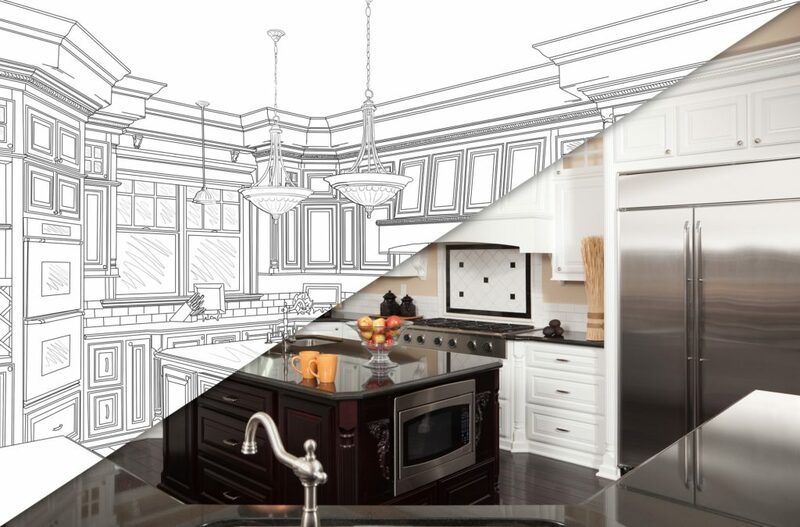 Both types have their pros and cons, and both types have greatly improved their energy-saving and water-heating technology in recent years. So, which one’s best for you? In this infographic showdown, we go through the differences—and help you make the right decision. » Comments Off on Tankless vs. Tank Water Heater: What’s the Difference?